This spring, JOYCE Beauty presents a range of unique perfumes and scented candles that convey aromatic clues to decode our scented memories. 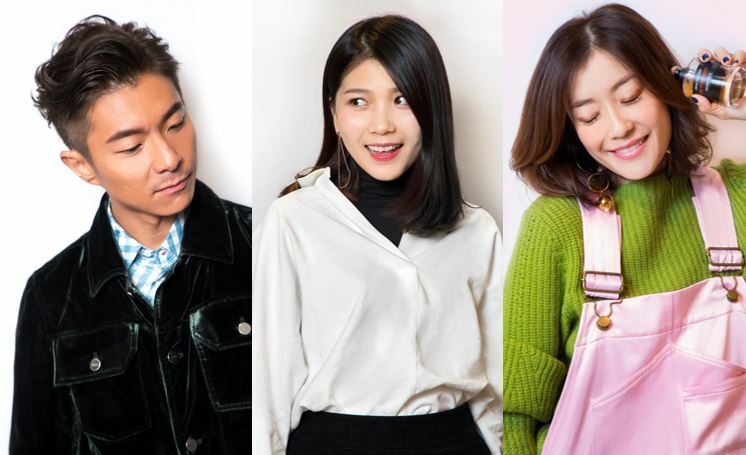 We also chatted with Nicola Cheung Young, To Siu Kiu and Endy Chow, three individuals at different stages of their lives, to find out more about their preferences on perfumes and on life. A mother of three daughters, Nicola Cheung Young recently announced that she is pregnant with her fourth. Since getting married, her top priority has become taking care of her family. She completed a degree in Environmental Management at the University of Hong Kong a couple of years ago, as she hopes to instil the importance of environmental protection in her family and raise awareness in the next generation through education. Nicola remembers her previous life in the entertainment industry via the scent of tobacco, but now lives a new chapter of her life in nature, redolent of herbs and flowers. JOYCE Beauty: What is the most unforgettable scented memory of your childhood? Nicola: My first scented memory was not fragrant – it’s of stinky tofu! A smell one either loves or hates! I also remember the very inviting aroma of roasted sweet potatoes and chestnuts. When I was young I could smell them from afar and ‘hunted’ the hawkers down, but it was not always a good time to grab a bag of winter treats, as sometimes I was busy or my hands were full. You need to choose the right time to savour them slowly. This kind of encounter is like a serendipity: the smell represents something like a windfall, something you can’t pursue, and that makes the encounter all the more precious to me. JOYCE Beauty: Street snacks are the smell and memories of a city, but in nature, which scent touches you the most? 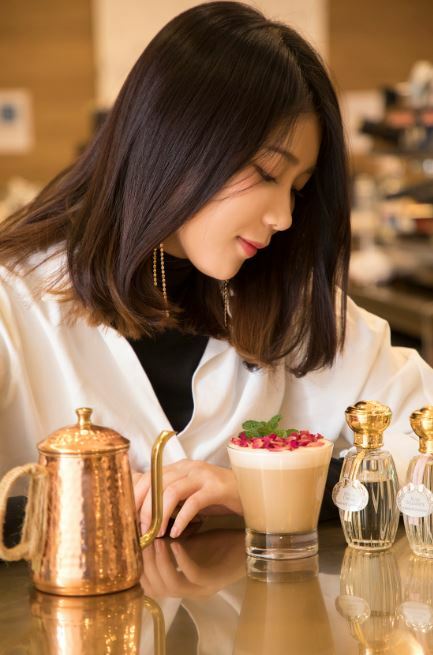 Nicola: I like two scents the most: one is white orchid, especially when it’s outdoors and you suddenly find yourself embraced within this intense floral aroma; the second is the sweetness of freshly cut grass. When I was young and living in Canada I would occasionally notice it; it’s a very lively, refreshing and natural smell. JOYCE Beauty: Out of the fragrance notes of flowers, wood, leather, citrus etc., which one do you love the most? Nicola: A floral fragrance, I should say. I recently fell in love with the fragrance of flowers. 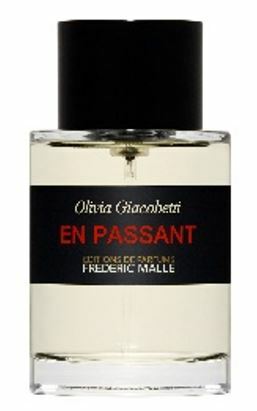 JOYCE Beauty: If you could only wear one perfume in your life, would you still choose a floral one? Nicola: Yes, floral fragrance is still my favourite: when you really love something, all you have is now. And right now, I just love floral fragrance so much, I want to keep using it. What I might like in the future I can’t predict right now. JOYCE Beauty: Firstly, congratulations on your pregnancy. I heard that in pregnant women the sense of smell is extra sensitive. Do you have anything interesting to share with us? Nicola: Every time I get pregnant I keep a bottle of peppermint essential oil with me to protect me from unexpected unpleasant odours, especially in the elevator. Bad breath and the smell of other’s people hair or body makes me uncomfortable or even nauseated. To Siu Kiu is well known as an internet celebrity and now she is working hard to become an actress. “There are many emotions within me and I want to express them through acting,” she said. 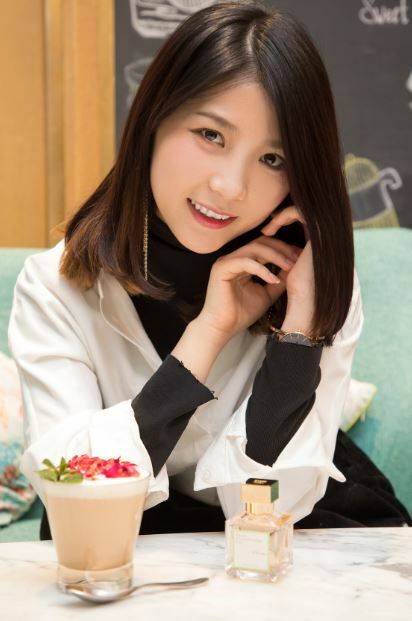 To Siu Kiu is so much more than just a pretty face; when you talk to her you realise that she has her own thoughts and the stamina to go after her dreams – a young lady with confidence, but not at all intimidating. Like a linear-structured perfume, it’s not a complex cadence, but it’s direct and consistent from the beginning to the end. JOYCE Beauty: Siu Kiu, can you share a scented memory with us that is dear to you? To Siu Kiu: I’m afraid you’ll laugh at me. My first boyfriend: I liked the smell of his sweat a lot. One year on his birthday, I chose a woody perfume for him which I thought was perfect for him. Unfortunately, we broke up not long afterwards and I never got to smell this woody scent on him again, until one time in England when I was on the street and suddenly there it was, that woody tone! But of course it wasn’t him, but I still followed the scent until I couldn’t smell it anymore. All the happy and unhappy memories of our relationship came back like a flood. That was the first time I realised that scent could be so powerful. ​JOYCE Beauty: This is a really moving story! A perfume collector once said that every time she starts a romantic relationship she changes her perfume, presumably for the same reason. So, other than love, does scent play an important part in your daily life? To Siu Kiu: I love the smell of peaches, so for daily necessities I always choose something that smells like peaches, be it paper towels, shower gel, shampoo, lotion and so on. I wish I could live in a peach-scented bubble! JOYCE Beauty: So fruity tones are your favourite? As for floral, wood and citrus tones, of what and whom do they remind you? To Siu Kiu: I think I could be considered a perfume collector. Regardless of the brand or style of the perfume, as long as it moves me I will bring it home. When you ask me about my scented memories, something else came to mind. I travelled with my family to Hangzhou when I was young, and we walked by a place full of osmanthus flowers, and that very scent left a mark on me. Now whenever I smell osmanthus flowers I feel happy. For me that flower represents my family, while a woody tone represents my life, peach or fruity scent represents love, and citrus vitality. Like my fragrance collection, all these different aromas are indispensable; they constitute an important part of me. 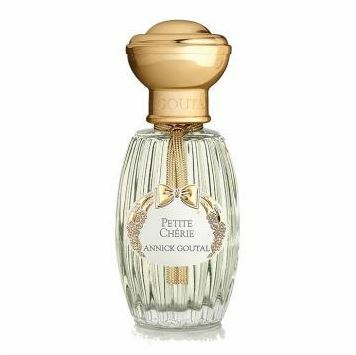 Annick Goutal created Petite Chérie for her beloved daughter Camille, producing a vivacious composition that embodies a mother’s love for her “little darling” on the cusp of womanhood. This fruity fragrance combines all Siu Kiu’s heart’s desires, with a riot of juicy peaches and pears as top notes, enhanced by the sensual femininity of rose and musk and finished with a final sprinkle of freshly cut grass – a mischievous embrace of a perfume. 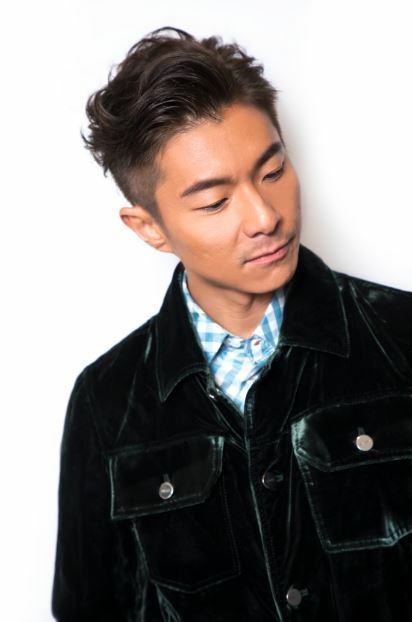 Singer-songwriter Endy Chow recently completed the ‘Night on the Galactic Road’ concerts and found that at the last concert, he finally let his tears overwhelm him, tears that he had tried so hard to hold back. “If one could turn tears into a perfume, this perfume would be bright and light,” he said. Having been both in and out of the music industry over past few years, Endy said that every time he comes back it feel as fresh as a citrus perfume, which helps rejuvenate his creativity. JOYCE Beauty: What do aromas or smells remind you of? Endy Chow: Strangely enough, when I was a child I liked to wait in the car at petrol stations, secretly rolling down the windows to smell the petrol. Now every time I smell it, the interior of that car, the texture of the seat, the scenery outside the window reappears right in front of me. I’m often surprised by how powerful smell can be. JOYCE Beauty: We found that many parents have profound memories of their children’s scent. Can you share the scented memory of your three daughters? Endy Chow: The sweetness of milk, that brings me back to my childhood. When I was young sometimes I wouldn’t go to sleep and my nanny would hold me in her arms and coax me to sleep. When I smelled the scent of milk on my daughters, I could almost hear her in my ears again. And I remember when I was seven or eight, I secretly took a sick stray kitten home. Although the kitten only lived for a week or so, the memory of bringing her to the vet and feeding her milk has stayed with me all these years. Every time I smell milk I always get a sense of security, knowing that the little ones are taken care of. JOYCE Beauty: How would you describe creating music with scent; what kind of aroma would that be? Endy Chow: Composing is similar to creating a fragrance; it starts from nothing. If the process of composing a song could be distilled into a scent, then it would be sweat, tears and the smell of blood. 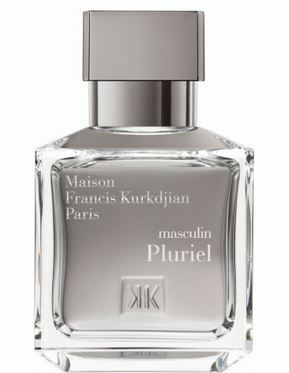 masculin Pluriel is the immaculate combination of leather, woody and fougere tones, with lavender absolute from Provence as the principal ingredient, and finished with exotic eastern red cedar, vetiver from Haiti and patchouli from Indonesia. The perfect embodiment of Endy’s temperament: masculine on the outside, sensual on the inside.